Posted on 04/11/2018 by Mickey McCarter	in Live Review and tagged 9:30 Club, alt R&B, free tickets, Marian Hill, Philadelphia, ticket giveaway. When you first see the name “Marian Hill,” you may think of one person? But we invite you to think of two — keyboardist Jeremy Lloyd and singer Samantha Gongol, who formed a band called Marian Hill, lifting the first and last names from different characters in The Music Man. Regardless of what else you might remember, know that Marian Hill will release Unusual, their second studio album, on May 11. And they will perform at 9:30 Club on May 9 on their Unusual Tour. You can win tickets to see them with Parklife DC. In a statement, Samantha said the new album is intended to empower women. “We don’t feel strong and confident all the time, but we hope that when you listen to our music, it makes you feel that way,” she said. 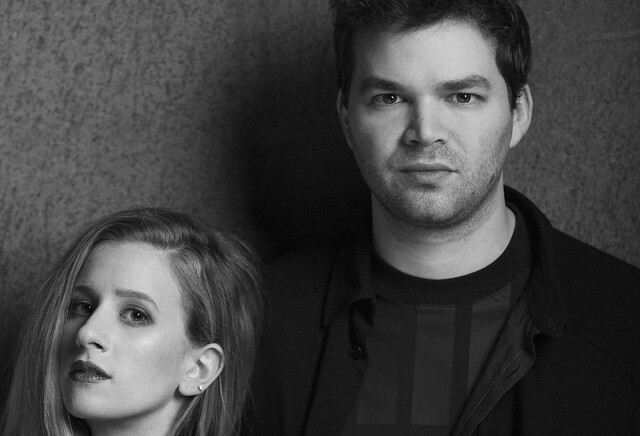 Parklife DC is giving away a pair of tickets to see Marian Hill at 9:30 Club. To win, simply leave a comment on this blog. You can leave any comment, but we would like to know your favorite song by Samantha and Jeremy. “I Know Why” is my fav right now. Wanna hear their deep bass live for sure! Down is definitely my favorite song!